As Managing Director of ORS, John injects his energy and entrepreneurial drive into running the business. 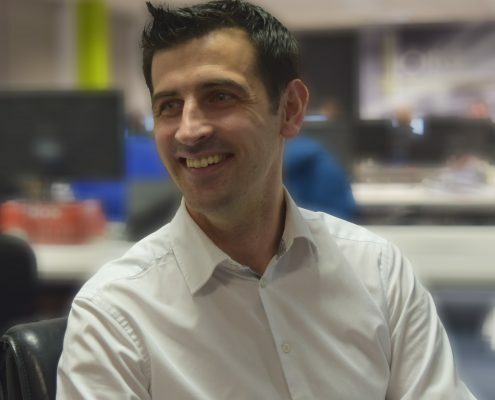 His commercial focus on achieving results and bringing value to customers, means the firm is rapidly growing, attracting great people and clients. John is a Chartered Engineer and Certified Energy Manager. He is the lead partner on all Building Surveying and Environmental work carried out by the firm. John is nearing the end of an MBA with Henley Business School in the UK and enjoys getting out on the golf course when time allows. Finbarr is a founding partner of ORS which was established over 25 years ago. 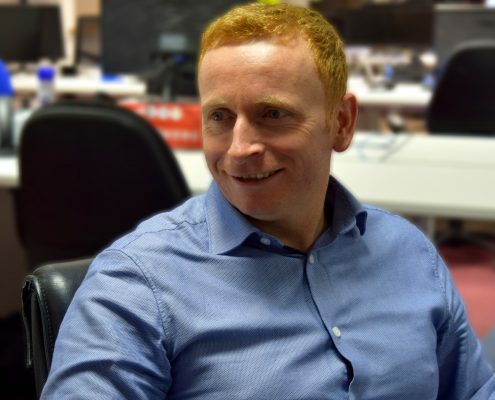 He works closely with the management team and in particular with the Managing Director, John Brennan, in supporting and implementing the company’s vison and strategies. 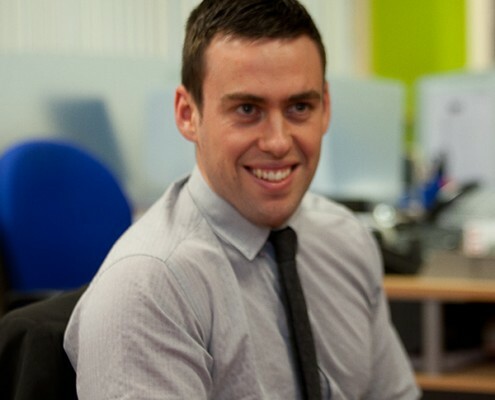 Finbarr also takes an active role in ensuring that our clients continue to receive an excellent service from our staff. Finbarr is a lifelong supporter of Leeds United FC for his sins. Paul O Reilly is a founding director of ORS and an award-winning entrepreneur, speaker, and energy consultant. He has over 25 years experience advising both public and private sector organizations on energy saving matters in the built environment. Paul has also written many articles on energy conservation, sustainability and renewable energy generation and recently published a book “The Smart Citizen’s Guide to Save Energy” available at My Eco Hub. 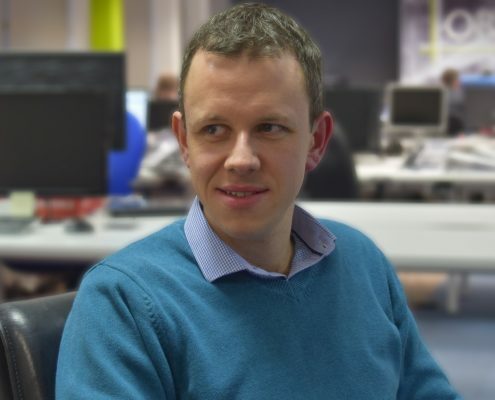 David is a Chartered Engineer and Engineering Director at ORS. David is responsible for the Civil & Structural, Health and Safety and Transportation Design services offered by ORS. David is responsible for driving innovation in ORS and ensuring that our services are tailored to meet our client’s requirements. David is a fantastic communicator who builds strong, long lasting working relationships with clients. Outside the office, David enjoys being a full time dad to his young family and when he gets the time travelling to motorsport events. Brian leads our Energy team. He is highly knowledgeable, professional and is well respected in the energy industry. 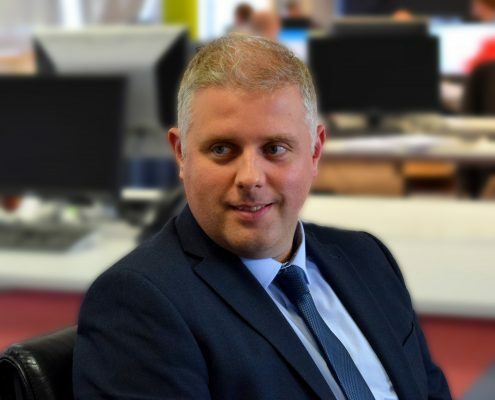 Clients benefit from Brian’s strong knowledge and connections within the energy industry which he uses to help clients meet their objectives. Brian is passionate about climate change and his overarching goal within his team is to engage with communities and public bodies to help them reduce their carbon emissions. Brian is an active runner and runs the Dublin Marathon yearly. Darren leads our Building Surveying team. His varied knowledge and experience on projects ranging from conveyancing, building surveys, construction and project management, provides clients with a unique “all in” service. Darren’s strength is the ability to provide a client focused service which in turn builds strong working relationships and a high level of repeat work. Darren is a keen golfer, with a handicap of 4. Adam Price leads our Project Management and Transportation teams in ORS, responsible for the design, procurement and overseeing of various pavement and drainage infrastructural works. 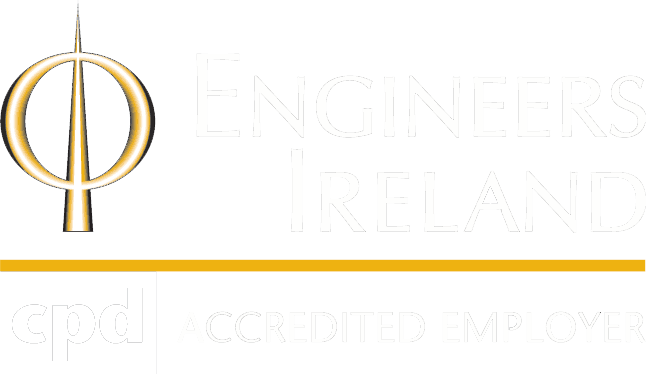 A chartered engineer, Adam is also a TII approved Road Safety Auditor with experience in carrying out Road Safety Audits on various schemes on the national road network in Ireland. Adam has an excellent working relationship with clients as he strives to ensure that the needs and wants of the client are continuously met. An avid GAA supporter, Adam continues to play for his local club, Clonkill. Alison Dale leads our Health and Safety team. She is highly professional and efficient at her job. Clients benefit from a strong working relationship with Alison as she helps them to achieve their health and safety goals. She is passionate about her work and drives the internal health and safety agenda for the firm. Alison is a keen traveller, her favourite destination being Sweden. Gerard leads our Assigned Certifier team. He has over 14 years` experience in the construction industry and is very client focused in his approach. Clients can expect a personalised service working with Gerard who works diligently on their behalf to deliver to standards that meet and exceed their expectations. 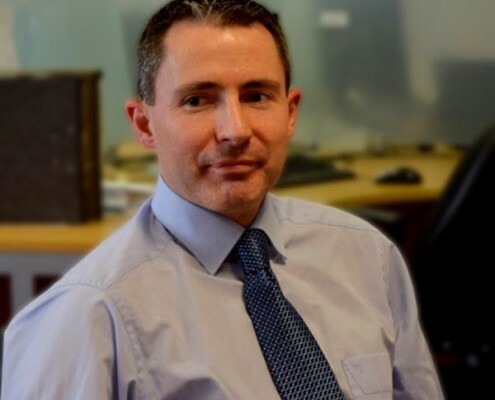 Gerard has a broad based experience having worked in the UK, Australia and Ireland with strong knowledge of Irish building regulations and the harmonised European standards covering all aspects of certification and building compliance. Claire Cable leads our Energy Services team. 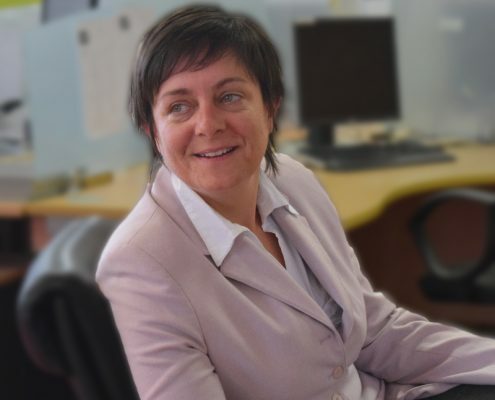 She works closely with the SEAI as a Mentor on the Sustainable Energy Communities (SEC) Programme. This involves engaging with all types of communities to assist them in reducing energy consumption and learning about energy efficiency and renewable energy with an aim to reduce their carbon impact. She is highly professional with 10 years’ experience working with Consulting Engineers. Claire is very passionate about her work and in environmental issues and raising awareness. Claire enjoys swimming, yoga and music in her spare time. James is a Senior Energy Engineer. 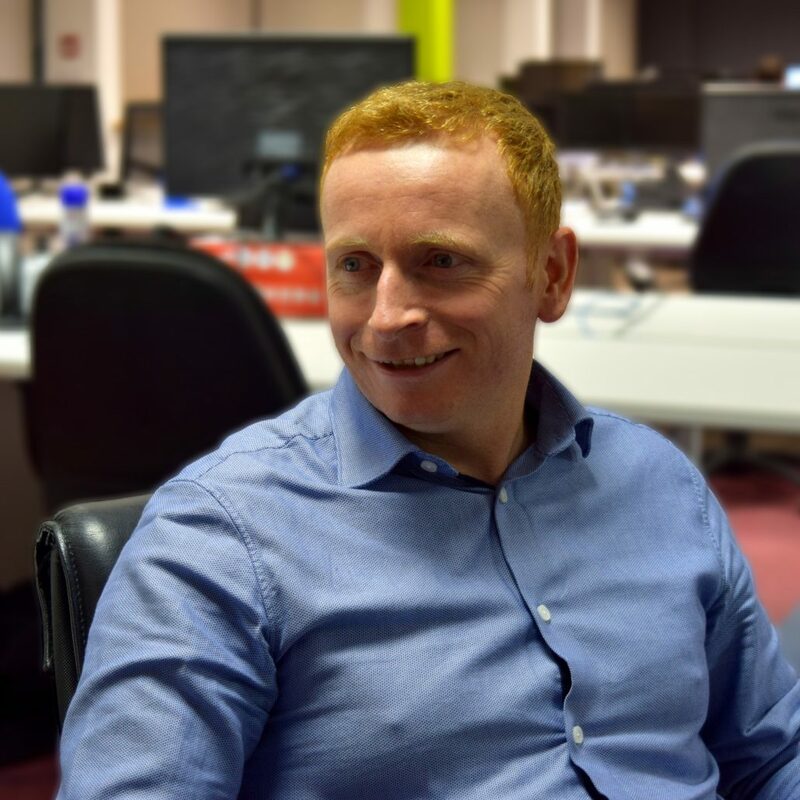 Since graduating from the National University of Ireland Galway, James has worked widely in the energy sector covering both design and management of projects and systems. In 2017, he became a Certified Energy Manager. James has a passion for renewable energy technologies and has experience in the design and construction of non-domestic solar pv systems in Ireland and the UK. In his spare time he plays Gaelic football and is a keen golfer. 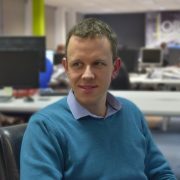 Paul is a Senior Energy Engineer in the ORS Energy team. He has worked as an energy engineer for a number of years working in the distillery, dairy and meat sectors helping to reduce their energy consumption through implementation of energy management systems and energy saving projects. Away from the office Paul enjoys keeping fit by going to the gym. He is also a keen sports fan and plays golf and GAA. Alan Kiernan leads our Environmental team. He has worked in both the public and private sectors, gaining experience in wastewater treatment, waste management and environmental licensing, policy and regulation. 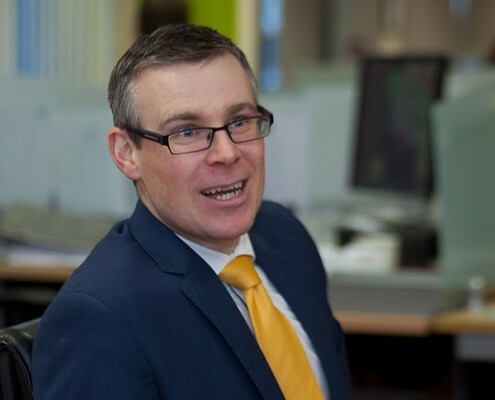 Alan has also worked in contaminated land consultancy managing projects in both Ireland and the UK. Alan applies his specialist knowledge, skills and techniques to bring a wide variety of projects to successful conclusions. Away from the office Alan is a keen sports fan and is currently enjoying the twilight of his footballing career. Tom Kilbride is a Senior Environmental Engineer in the firm’s Environmental Engineering team. He has a flexible and adaptable attitude to his work and is highly professional and efficient at his job. Tom develops strong working relationships with his clients and focuses on meeting their tight deadlines and achieving goals. Tom is a keen runner, rower and also enjoys playing and listening to music. Mark is a key member of the Civil Structural team. He has extensive local and international consulting experience in the fields of civil and structural engineering making him a very versatile engineer. Mark has a can-do attitude and possesses an inherent ability for building and maintaining strong working relationships with clients, delivery partners and colleagues. Mark enjoys running and has taken part in a number of half marathons in the past few years. Frank is a Senior Engineer within the Civil Structural team. 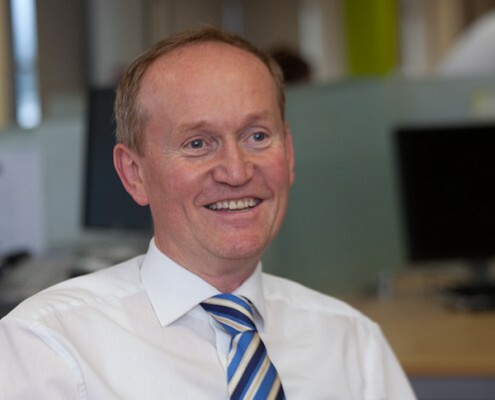 Since joining ORS, Frank has been responsible for a range of engineering projects within: education, commercial, retail and the local authorities. He has extensive experience in preparing planning, tender and construction documents for various size private and public sector projects, and the day-to-day management and site monitoring of these projects. Franks approach to managing projects involves insuring close contact is maintained with the design team, client and contractor during a project to ensure execution and completion of the works are economic, efficient and to a high standard. Frank continues to be a strong promoter of sports, and is involved with the local GAA teams. 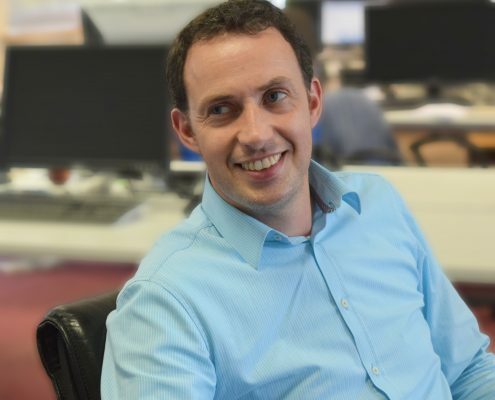 Diarmuid’s experience in structural design has given him an appreciation for embracing alternative solutions on projects and an ability to look beyond the design on paper. Diarmuid is very personable and a great communicator who proactively contributes from project inception to completion. He enjoys working closely with all involved to successfully deliver building projects for the benefit of the users and community at large. 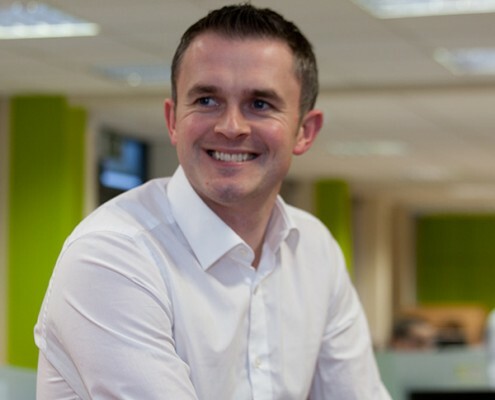 Diarmuid’s expertise encompasses multiple facets of Building Information Modelling (BIM) and he is currently undertaking a part time M.Eng (Sc) in Applied Building Information Modelling Management at DIT. Diarmuid spent 7 years living and working in Australia, where he picked up a keen interest in Australian Rules Football. Colin Bolger is part of our Energy Services team. He is highly qualified in energy design, particularly in domestic buildings. Clients benefit from his in-depth knowledge and creative approach, which allows for the generation of alternatives to the existing solutions. He is passionate about his work, particularly NZEB and future Part L requirements. Colin is a keen mosaicist, particularly with his kids. Barry is a Chartered and Registered Building Surveyor with over 14 years’ experience. 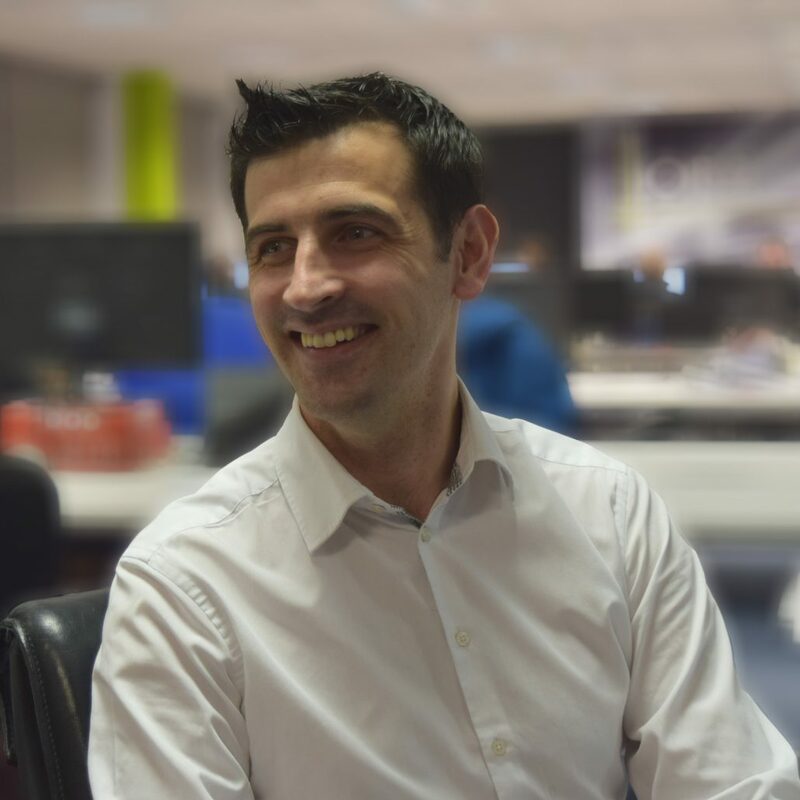 Since joining ORS in 2015, Barry has been key member of the Assigned Certifier team working on some of the largest construction projects across the country with industry leading designers and builders. Barry has broad industry experience in all areas of building surveying including repair and maintenance of protected structures. Away from work Barry is a keen sports fan. 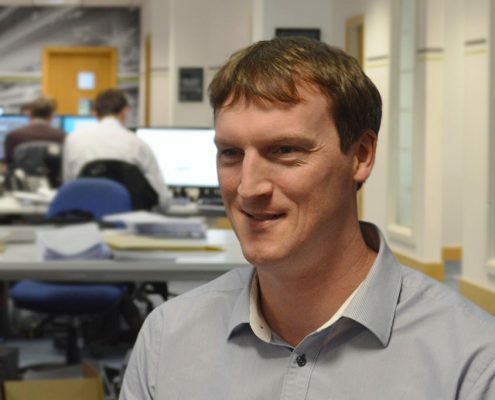 Neil Egerton is a Senior Civil Engineer in the firm’s Building Surveying team. Customer satisfaction is one of his top priorities by providing our customers with a bespoke professional service in a friendly manner. 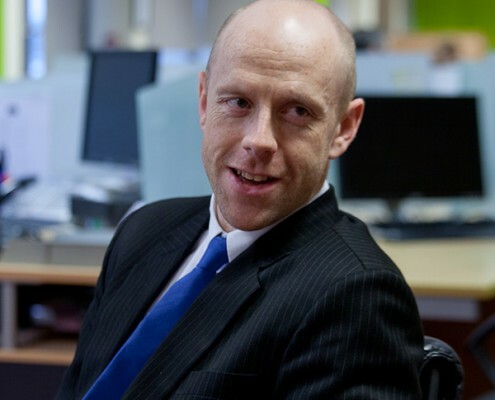 Neil is very driven and enjoys an excellent working relationship with continuing clients. Neil is a scuba diving instructor and likes to spend his down time under the waves of the Irish west coast. Kevin Moran is a Land Surveyor and forms part of the Building Surveying team within ORS. Kevin is highly motivated, passionate and a dedicated team member, who always strives to give excellence in service delivery. Kevin has worked many years abroad working on large projects and developing his skill set. Kevin is a keen traveller and lived in Perth, Western Australia, for two years. 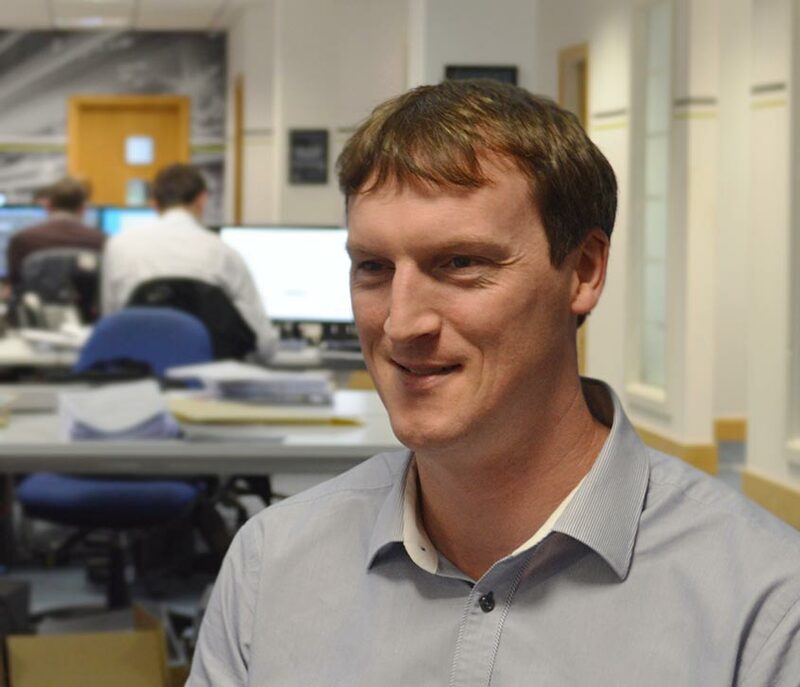 Mark Fitzpatrick is a Civil Engineer on our Project Management team responsible for the design, procurement and carrying out various site visits for ongoing jobs. He is highly professional and efficient at his job. Mark has a strong working relationship with clients and is enthusiastic about his work while being committed to delivering a high quality service. Mark is an avid sports fan and plays with his local GAA and soccer team while also playing golf. Fergal is a Senior Engineer on the Fire Safety team. Previously he worked as the Technical Services Manager with a large property developer and has over 15 years experience including workings as a Fire Safety Consultant. 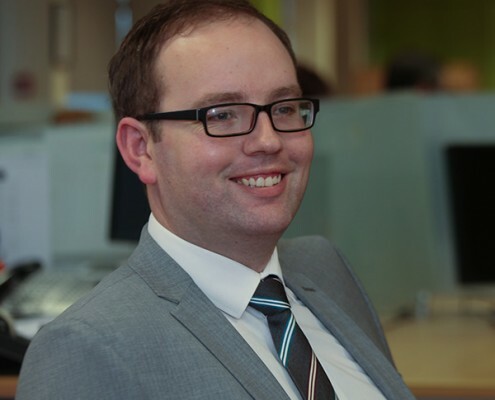 Fergal is an expert in fire safety and risk management and has gained a deep understanding of the areas from both his industry and practice experience. Fergal was interviewed on national TV in the wake of the London Grenfell Tower fire tragedy. Fergal has a keen interest in GAA and Rugby and is involved with training underage teams at his local GAA club. 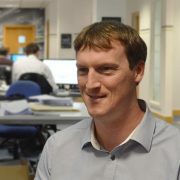 Trevor is a Civil Engineer with an MSc in Environmental Engineering and is a member of the ORS Assigned Certifier Team. He is highly driven and provides a customer focused proactive service to his clients. Trevor has experience in civil engineering, construction, regulatory compliance, environmental monitoring and assessment, and environmental system design which he brings to each of his projects. Trevor is a keen outdoorsman with an interest in hunting, fishing and local conservation. Declan is a Senior Technician in ORS. His keen eye for detail along with his creative presentation skills are the main attributes he brings to Civil Structural team. He has a strong interest in new construction technologies and is currently studying for a higher diploma in BIM. Declan is a keen illustrator in his spare time. Sarah grew up without access to the internet. She spent her early years driving her parents around the bend with her favourite question – ‘Why?’ That curiosity, combined with her love for maths and problem solving, led her to engineering, where she gradually learned to ask ‘Why not?’ She has over 20 years’ experience in structural design and construction management and is involved in projects across several teams within ORS. Sarah hibernates in winter, consuming books, movies and chocolate. In summer she is most likely to be found somewhere on Lough Ree with her family and friends. Dermot is part of the ORS team working as a Resident Engineer on the Center Parcs development in Longford. 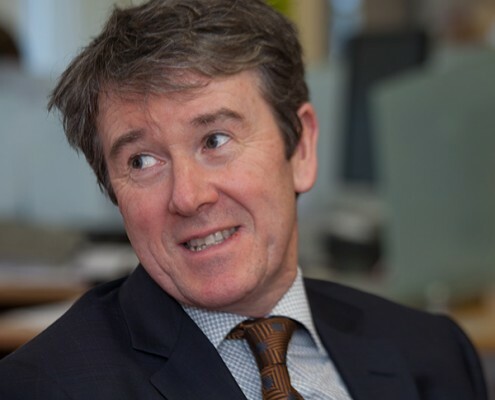 He brings to ORS clients a wealth of knowledge and experience gained both in Ireland and the UK. Dermot spent several years in the UK working on some of London’s foremost developments. 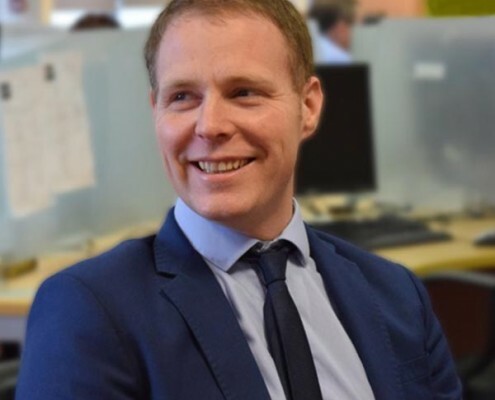 Throughout his career Dermot has demonstrated strong team leadership skills and is a strong believer in the importance of delivering projects in an environmental sustainable way. In his down time Dermot enjoys supporting both Munster and Ireland rugby teams. 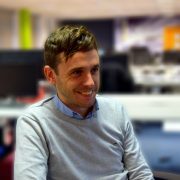 Rory Walsh has over 15 years of multi-disciplinary engineering experience with a primary focus on structural engineering. Rory is a proactive member of the Civil Structural Engineering team and having led structural design teams in projects of all sizes from small residential projects to multi storey commercial projects for multinational corporations. 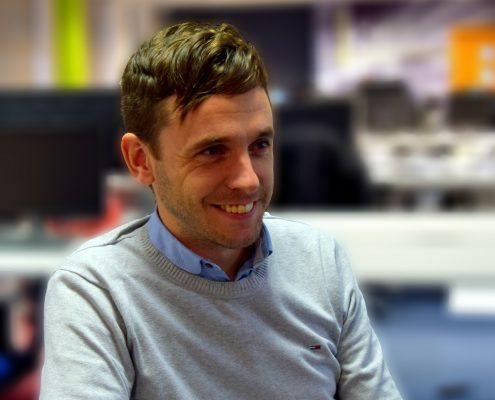 Rory’s experience in Ireland, the UK and across multiple design codes allows him to deliver cost efficient structural solutions that will be delivered to meet the most exacting of client requirements. Having retired himself from the GAA field Rory now has time to further develop his photography skills. Amanda is the ORS Financial Controller. 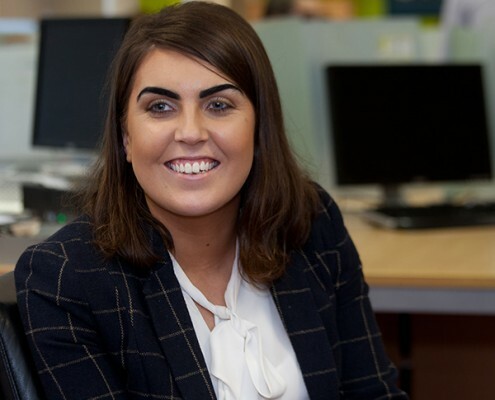 Leading the finance team, Amanda is responsible for the overall financial strategy of ORS and the delivery of financial services such as accounting, reporting and budgeting. She works closely with management to ensure the smooth and efficient operation of the business. A qualified Chartered Accountant with over 13 years’ experience, she is motivated by the opportunity to help grow and develop the business in line with our vision, mission and values. In her spare time Amanda enjoys reading and outdoor family activities. 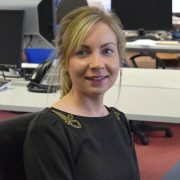 Fiona Rose is ORS’s Finance Manager and HR assistant. Fiona has worked for ORS for 10 years and she is extremely diligent and professional when dealing with Clients building lasting customer relationships. Fiona is an enthusiastic reader and “Spin” participant. 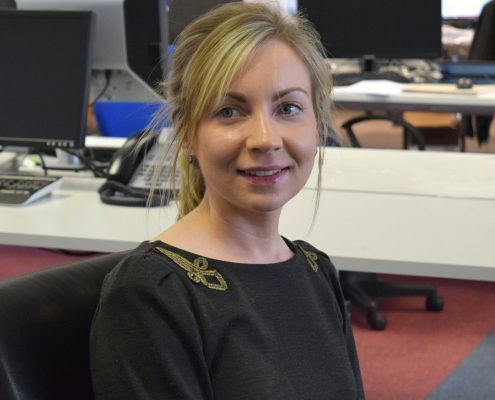 Deirdre has over five years marketing and office experience. She works closely with the company directors and has a leading role in marketing strategy for the firm. 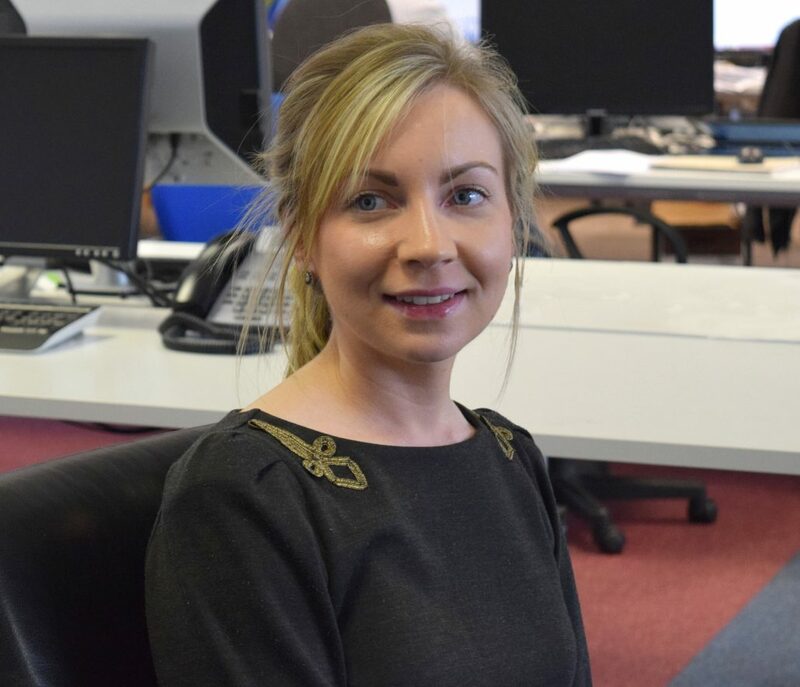 Deirdre prides herself on her organisational skills and enjoys meeting and greeting our clients. In her spare time Deirdre enjoys cycling and walking.